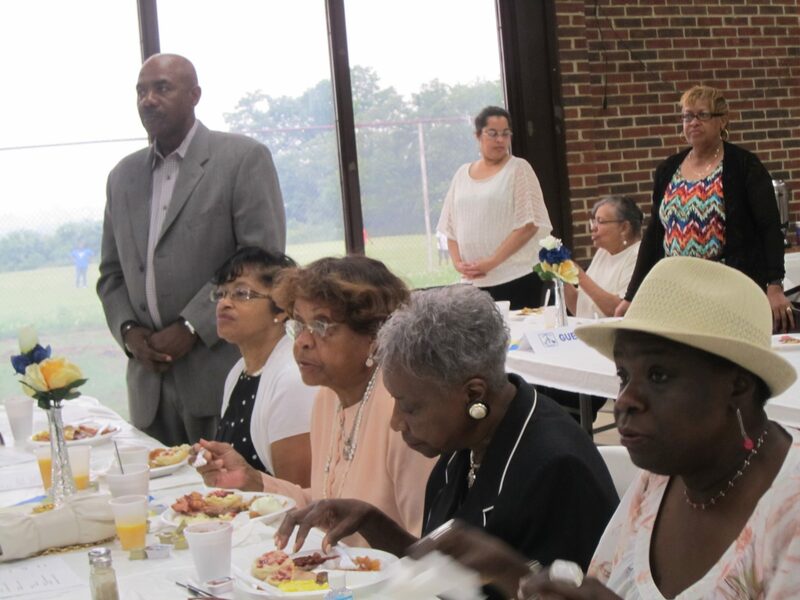 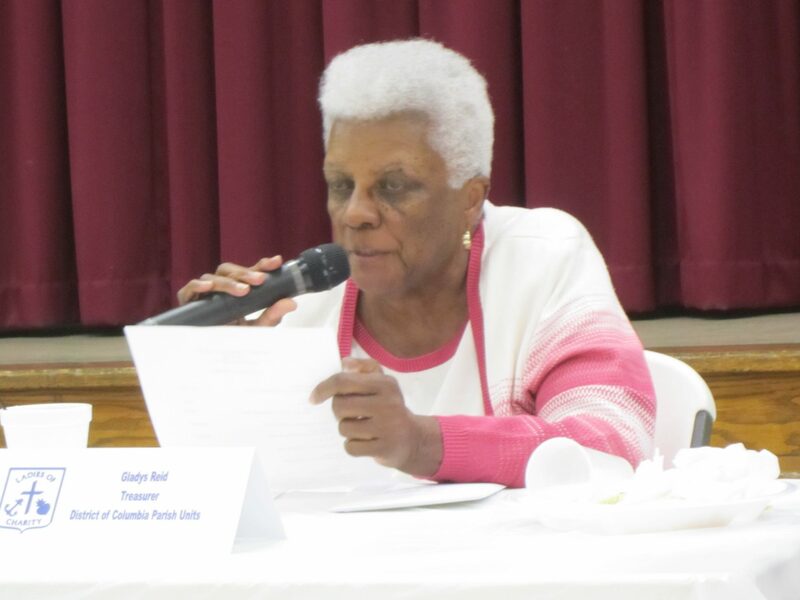 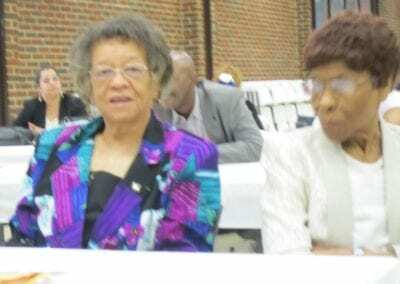 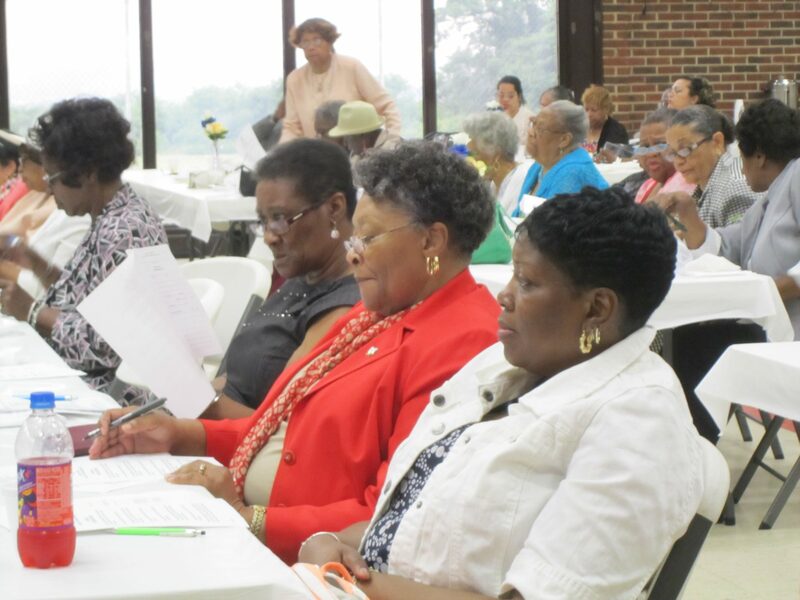 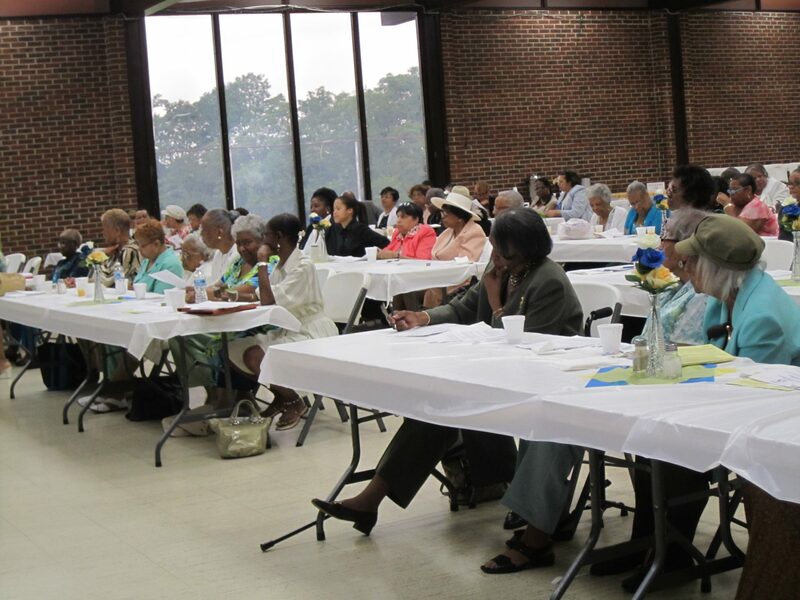 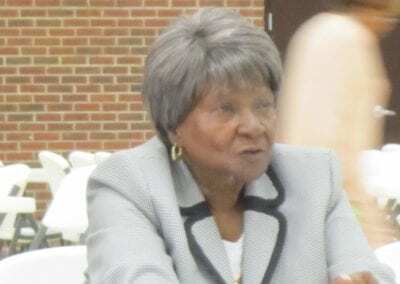 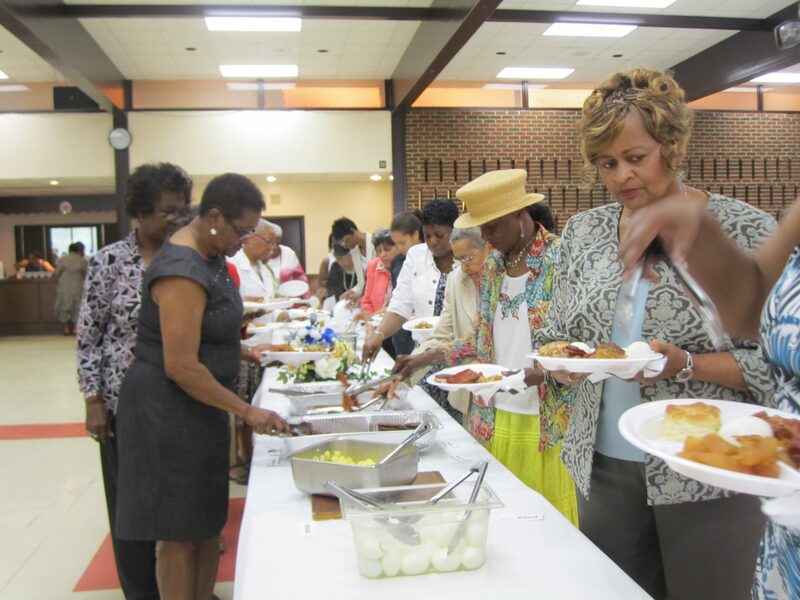 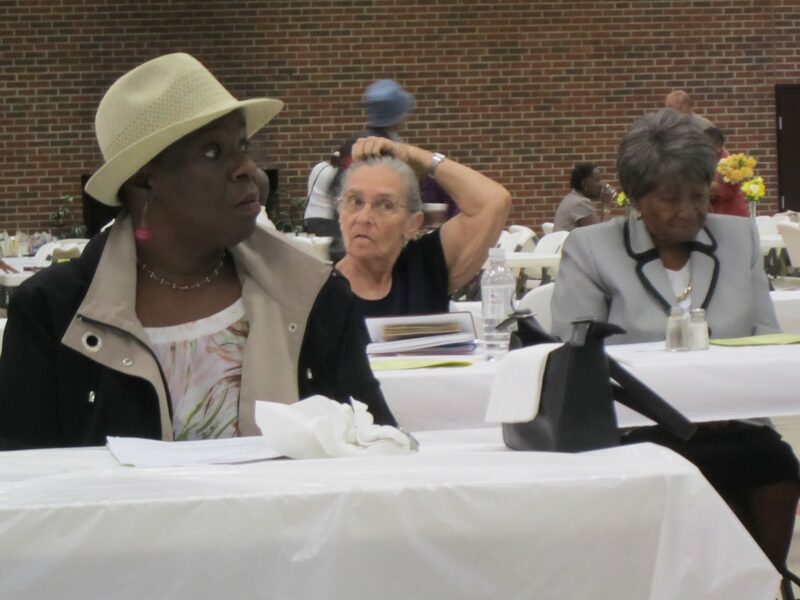 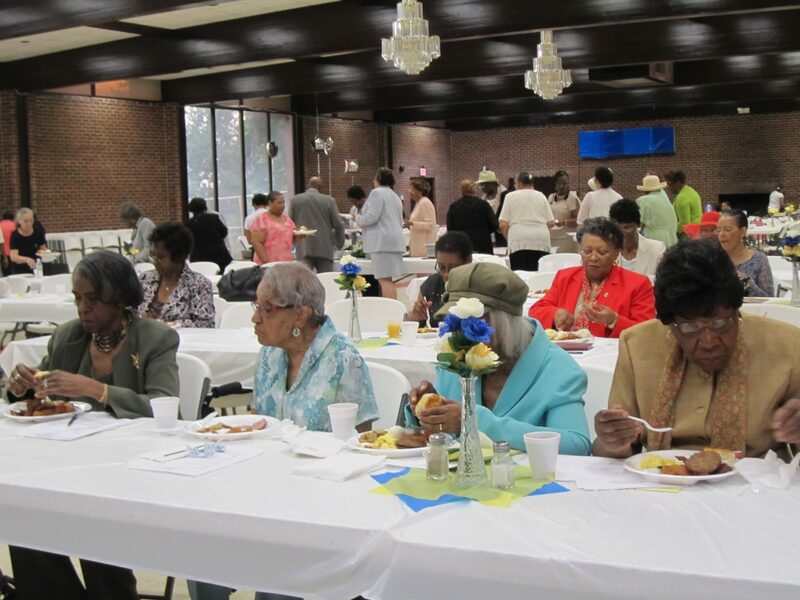 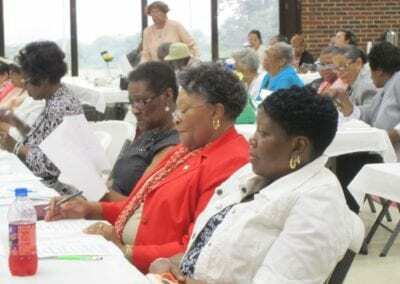 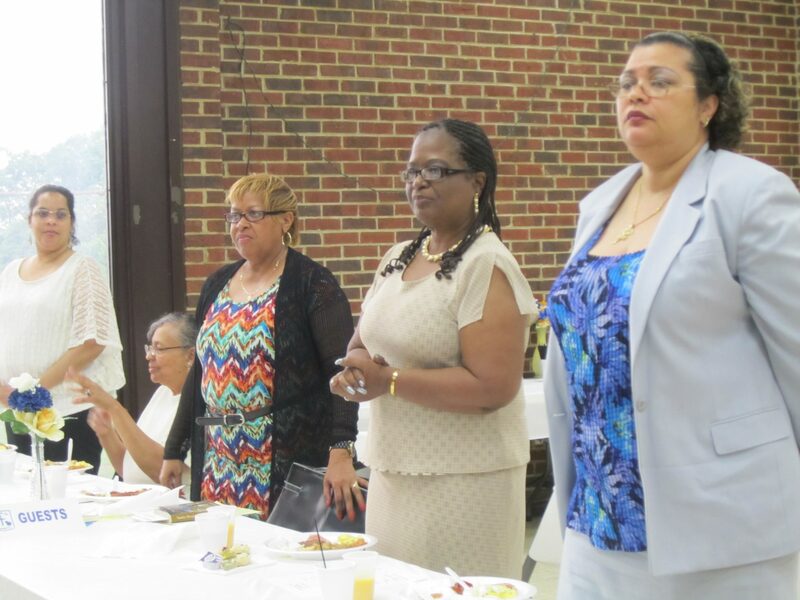 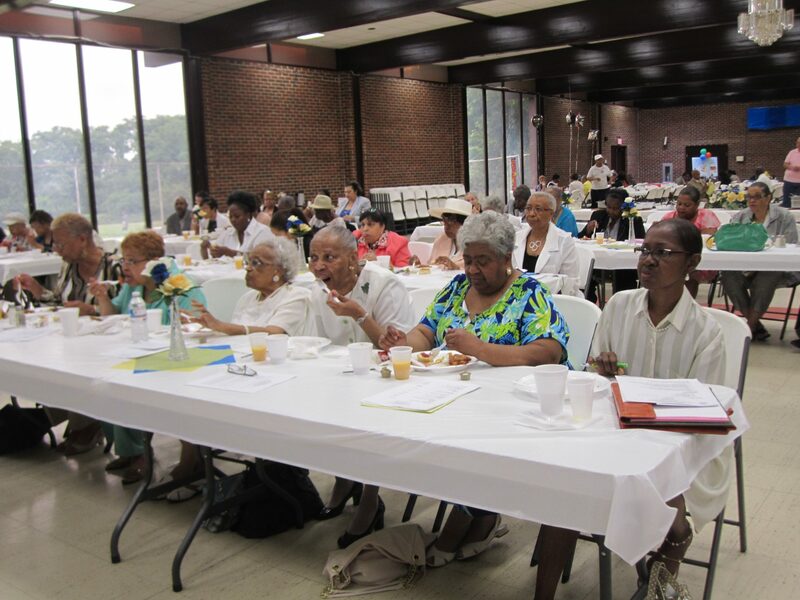 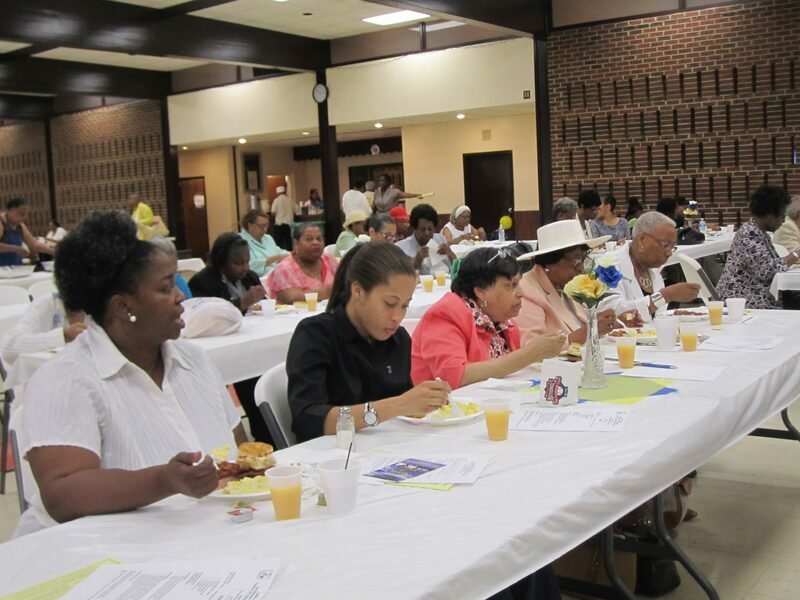 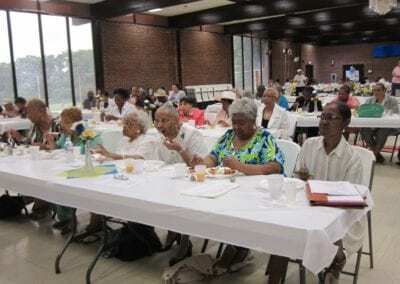 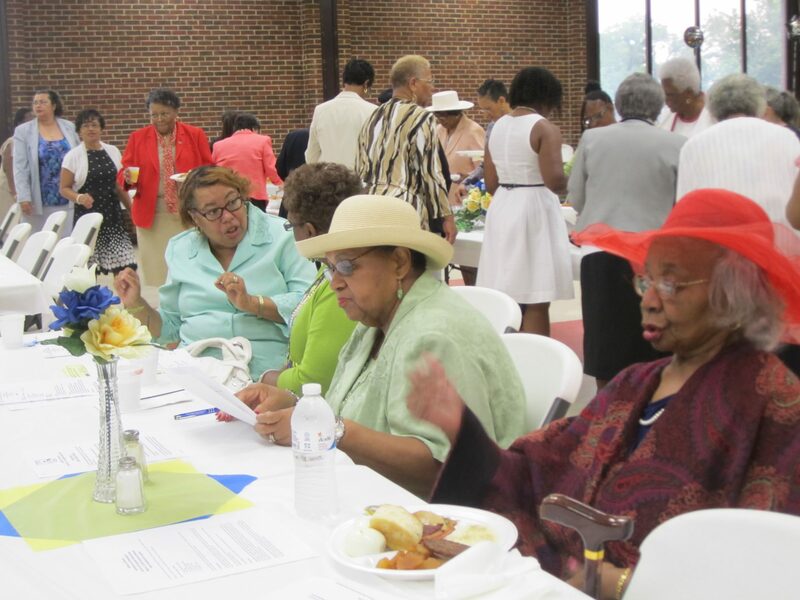 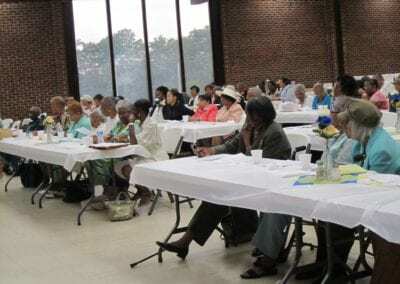 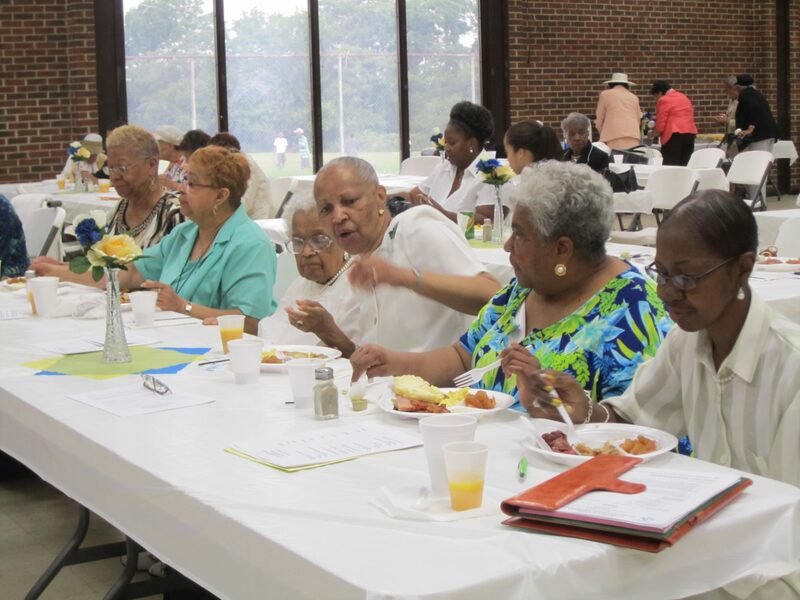 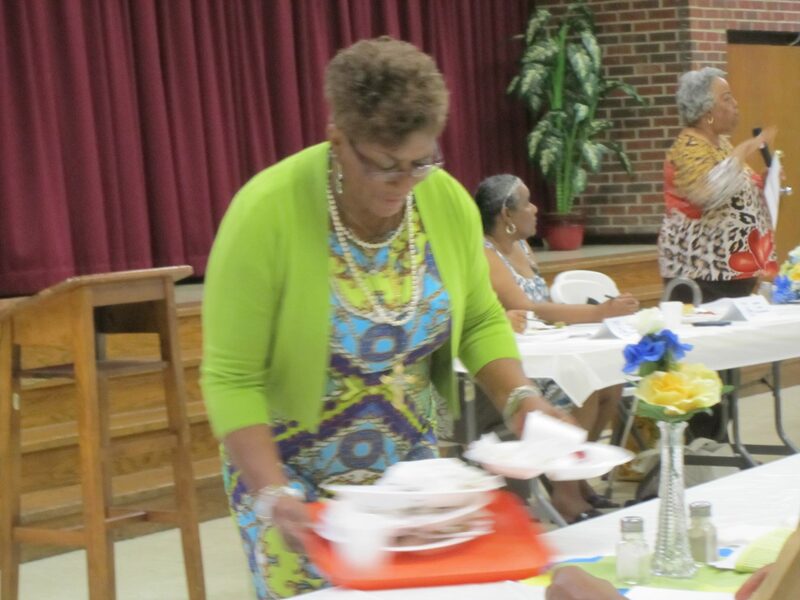 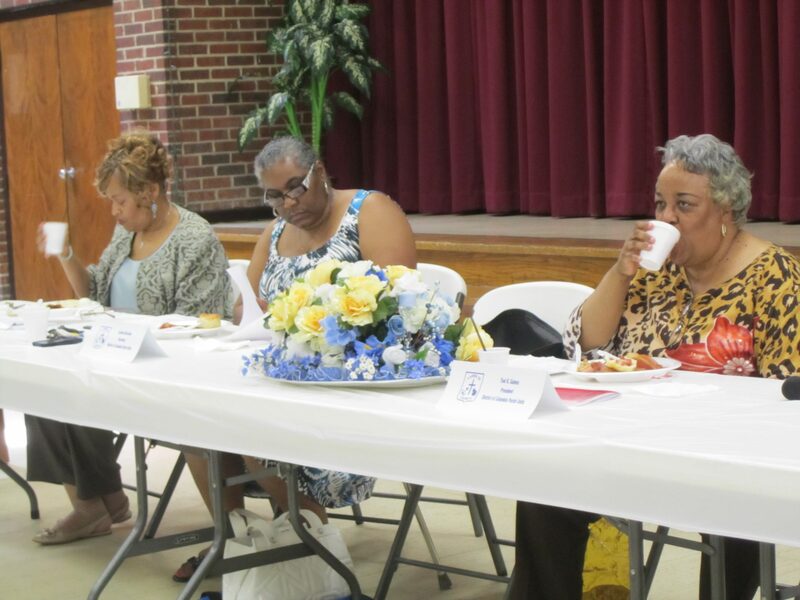 On June 9, 2013, the District of Columbia Ladies of Charity Parish Units held their quarterly meeting at Our Lady of Perpetual Help Catholic Church (OLPH). 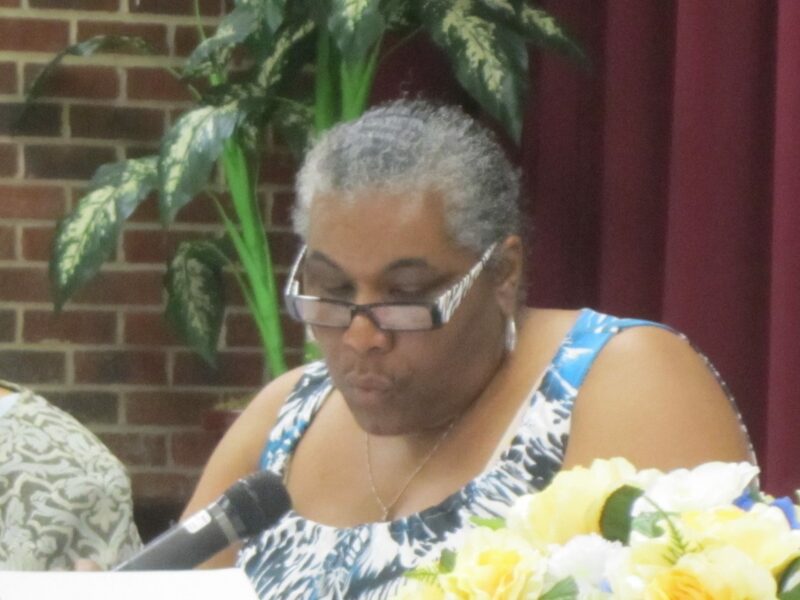 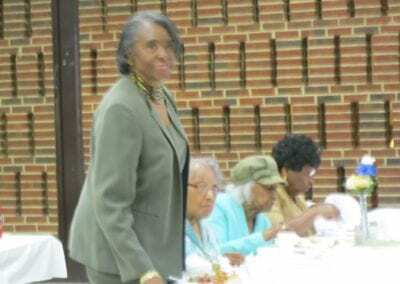 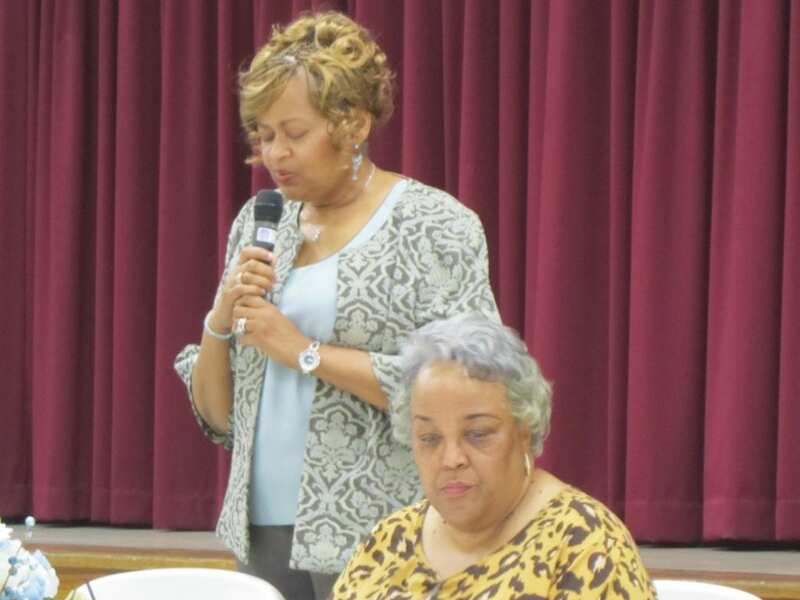 Ms.Toni K. Gaines, President of the District Parish Units presided over the meeting. 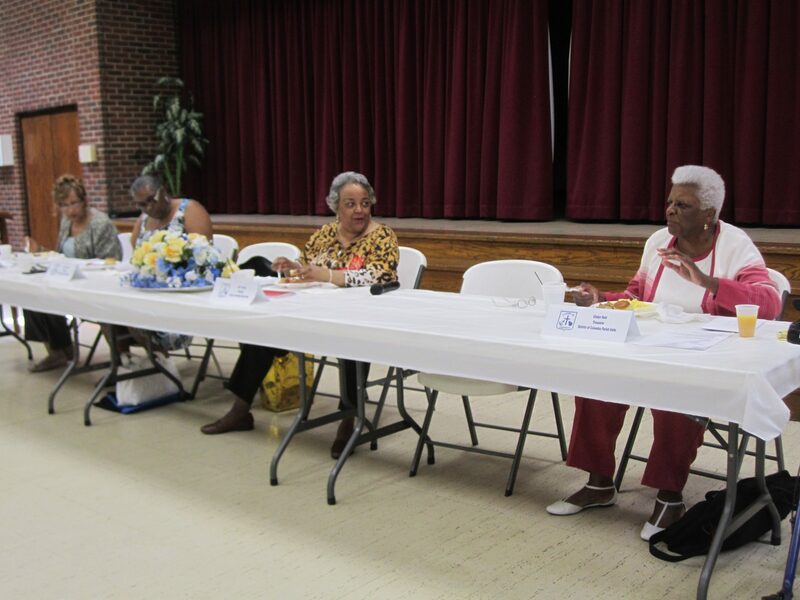 There were five guests in attendance interested in joining the association. 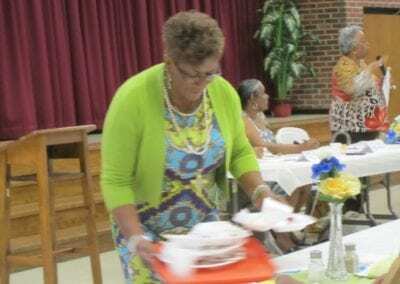 After the meeting, the OLPH unit held a “meet and greet” for the guests which was officiated by Ms. Katalina Masembwa, the new membership committee chairperson. 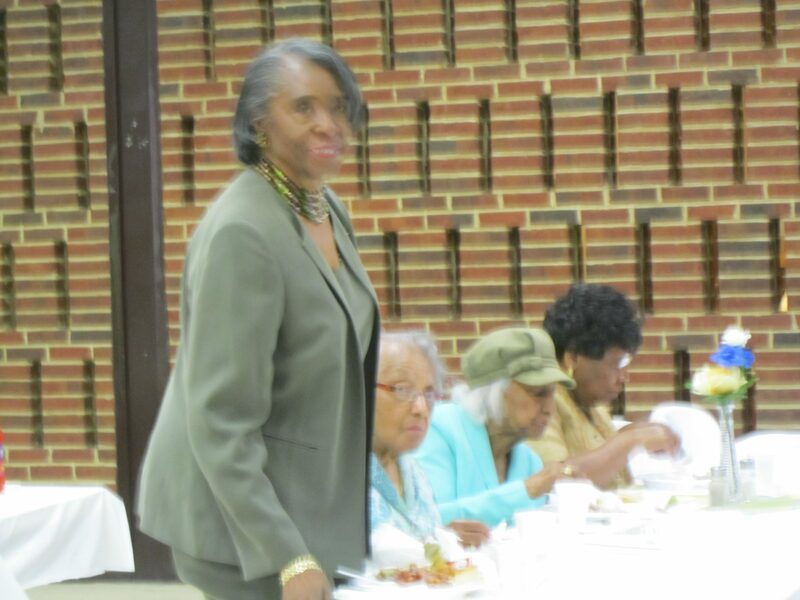 Also, the rejuvenated unit at St. Francis de Sales, lead by its preisdent Ms. Patricia Camp, was present. Below are pictures taken by Dr. Rita L. Robinson.